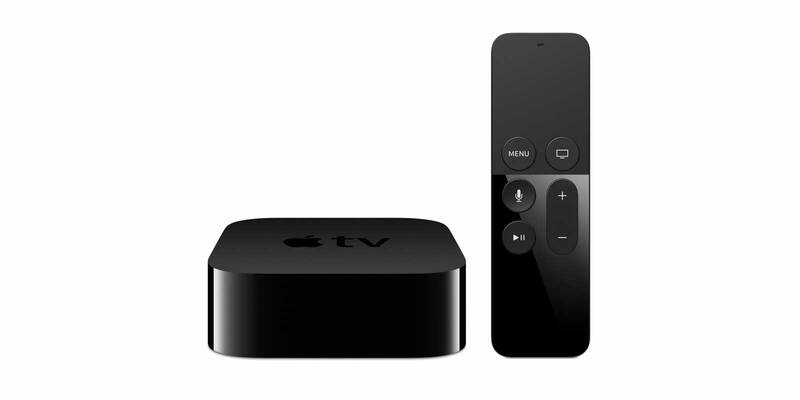 One of the most popular and older streaming devices, the Apple TV was released in 2007 running the familiar OSX software. Naturally, with many of the Apple products, it has access to the popular Apple App Store, with supported apps being developed through the four generations of the device. 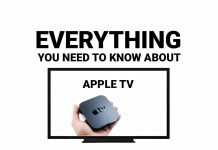 With Apple device mirroring, photo syncing, music and podcast streaming, and the implementation of the voice software Siri, the Apple TV runs effortlessly in conjunction with almost any other Apple product. -Siri Remote: Glass Touch surface, Siri Voice control. 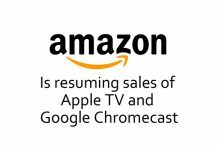 -AirPlay Mirroring: Mirror what you see on your iOS Device or Mac to your TV by using an Apple TV.